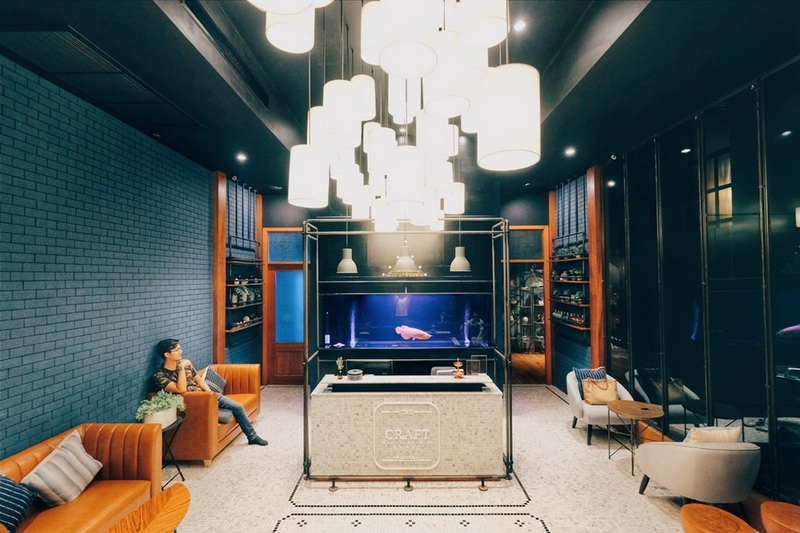 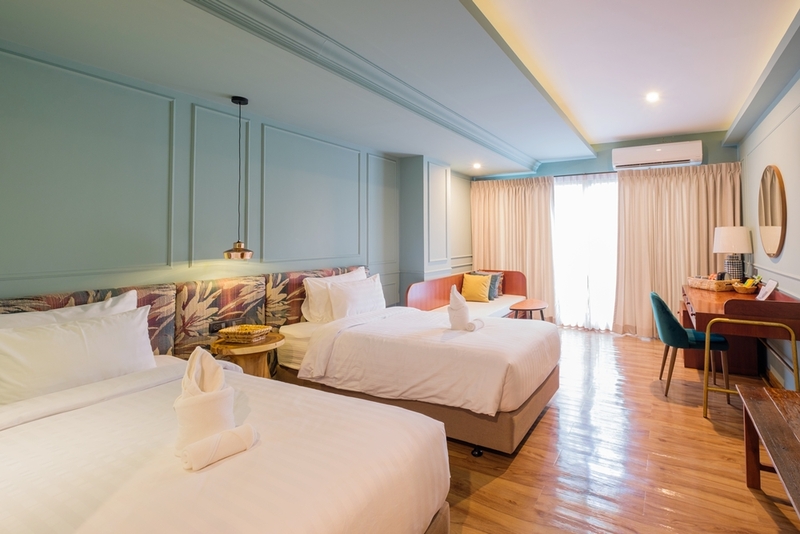 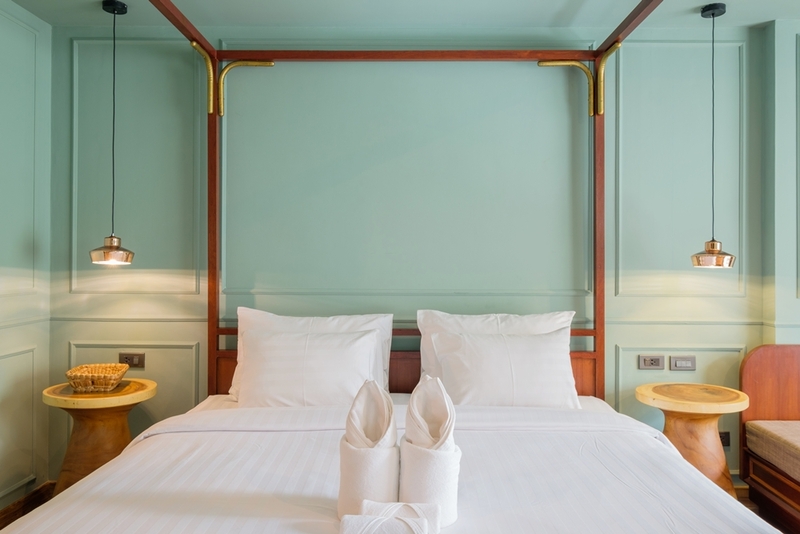 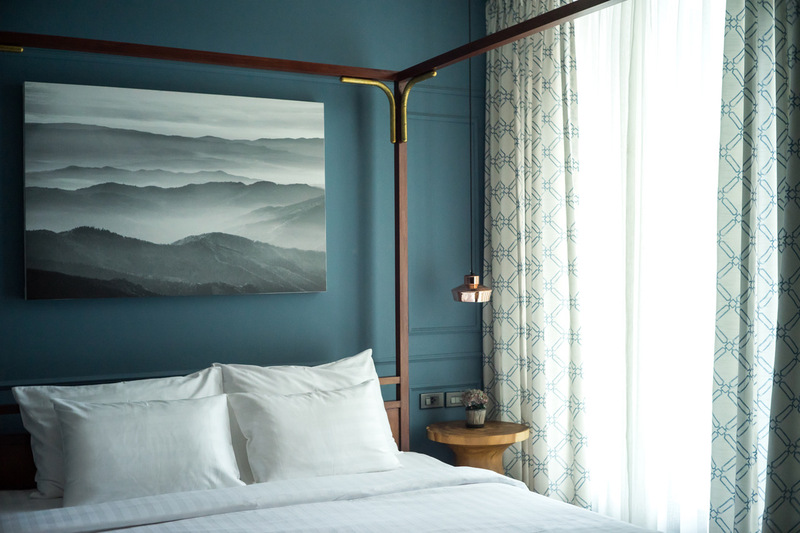 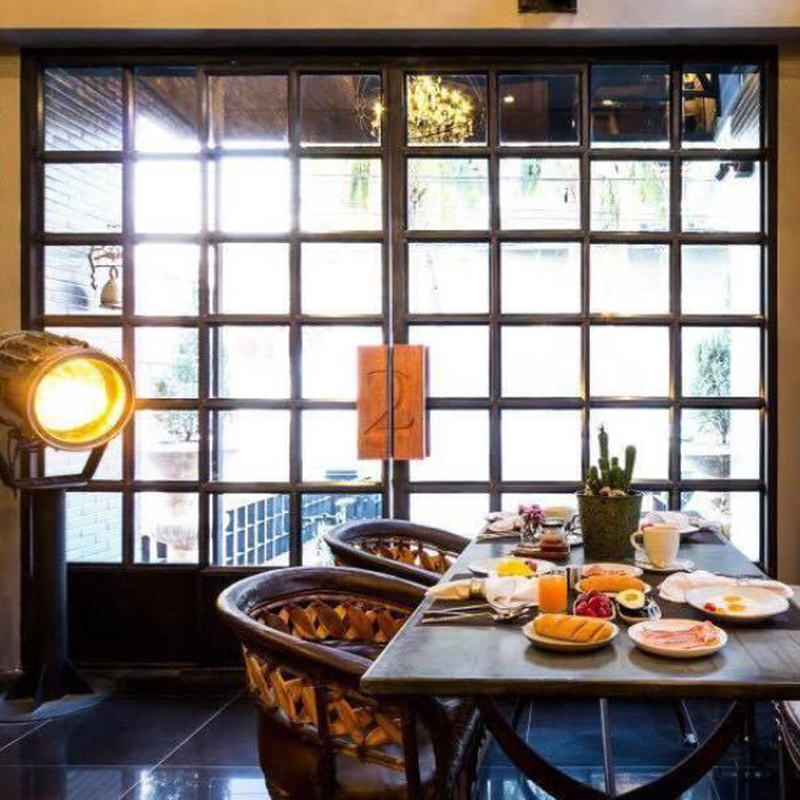 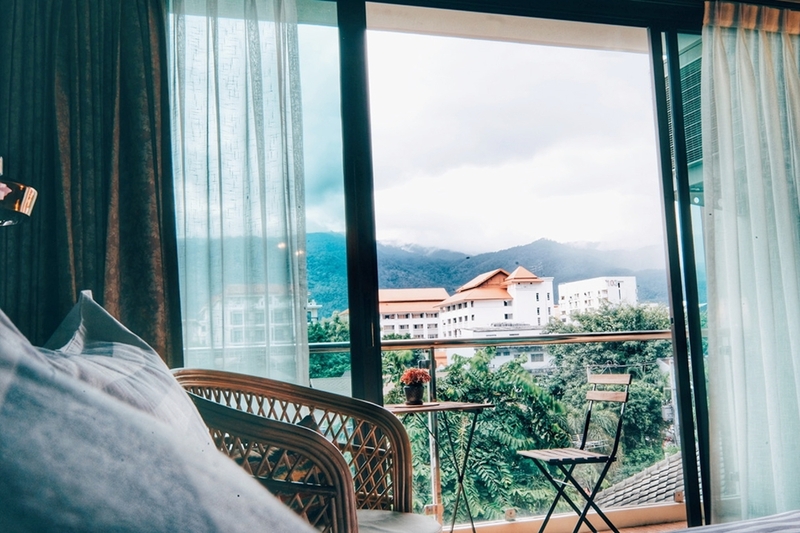 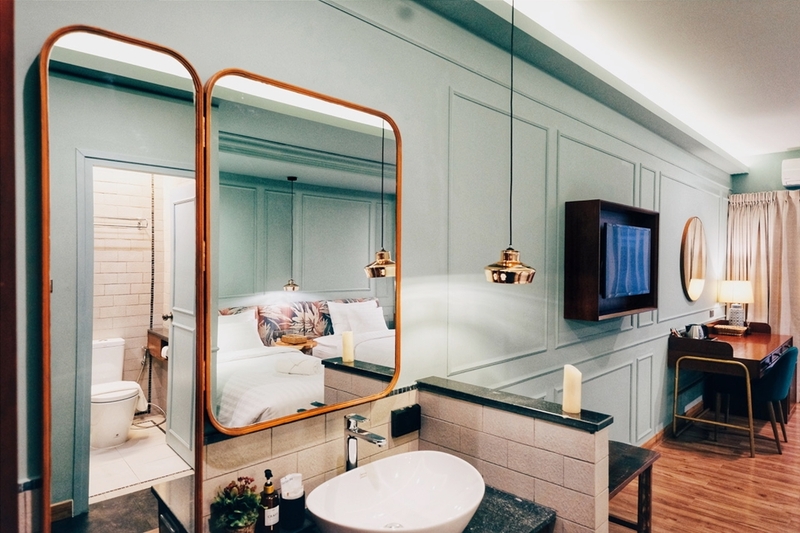 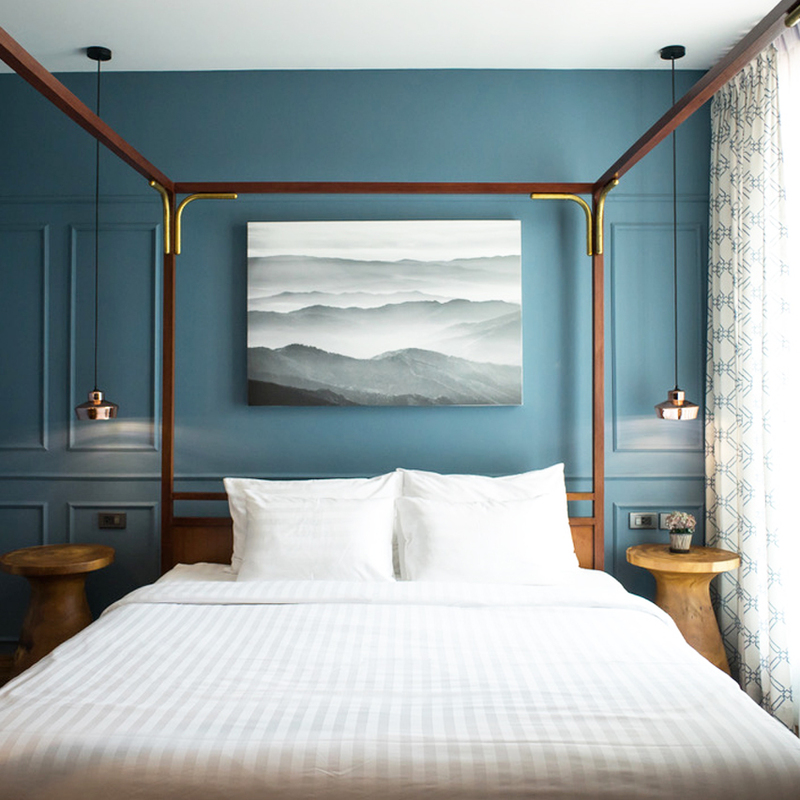 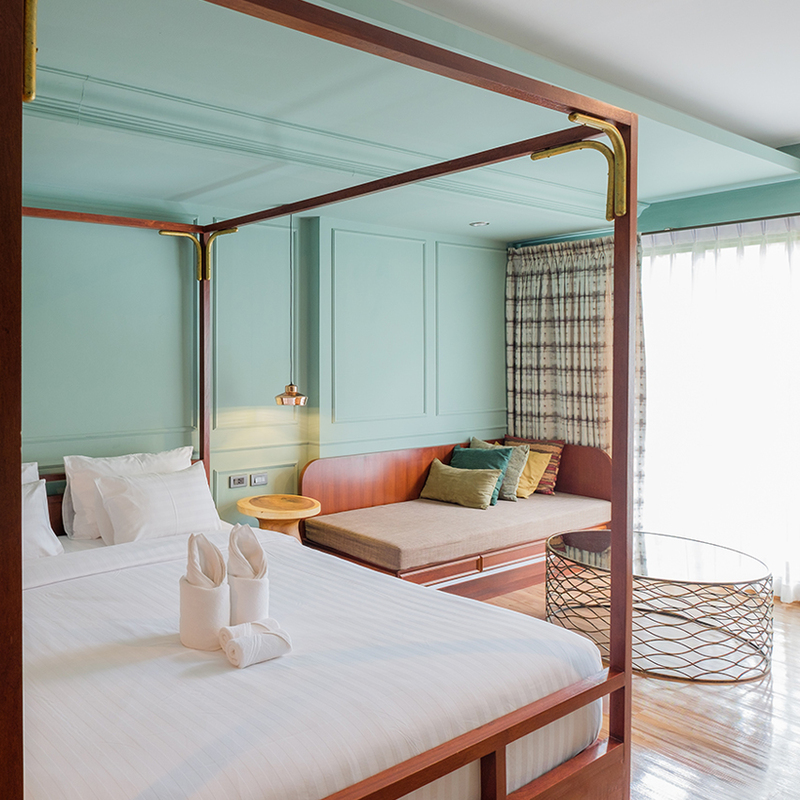 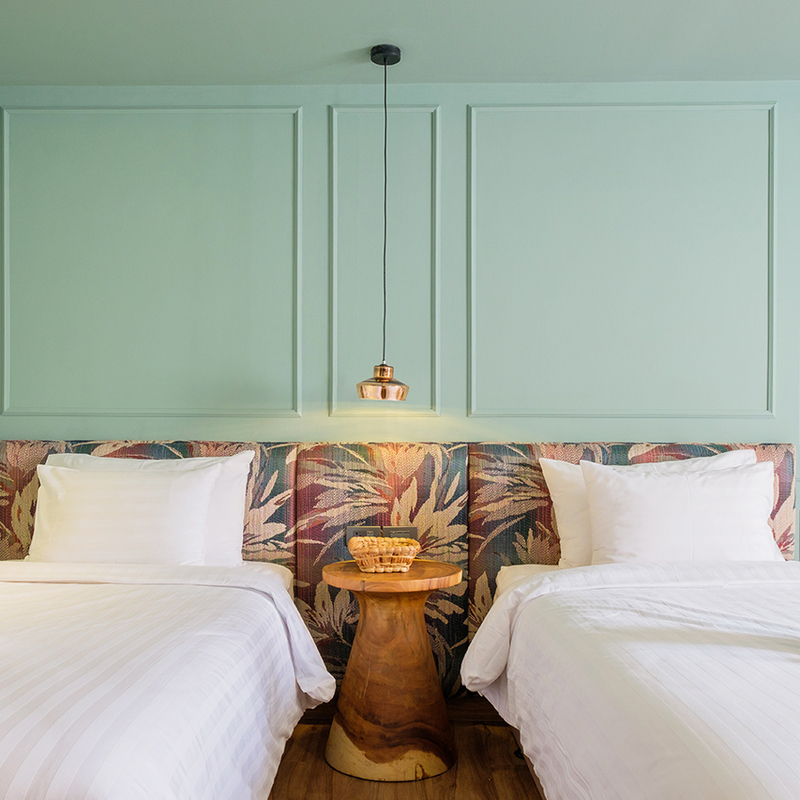 The Craft Nimman is the new boutique hotel, 27 rooms, located in Nimman Soi 9 which is the center of nice & cute shops, restaurant, cafe & bakery. 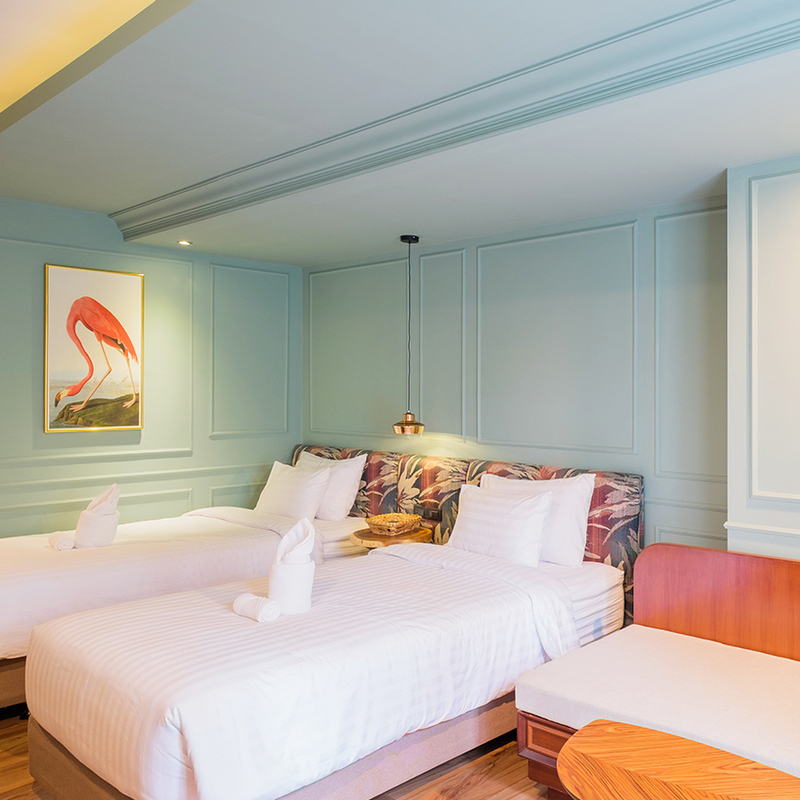 Not too far from the famous places like Doi Suthep temple, Doi Kham Temple, Night Safari or even Weekend walking street. 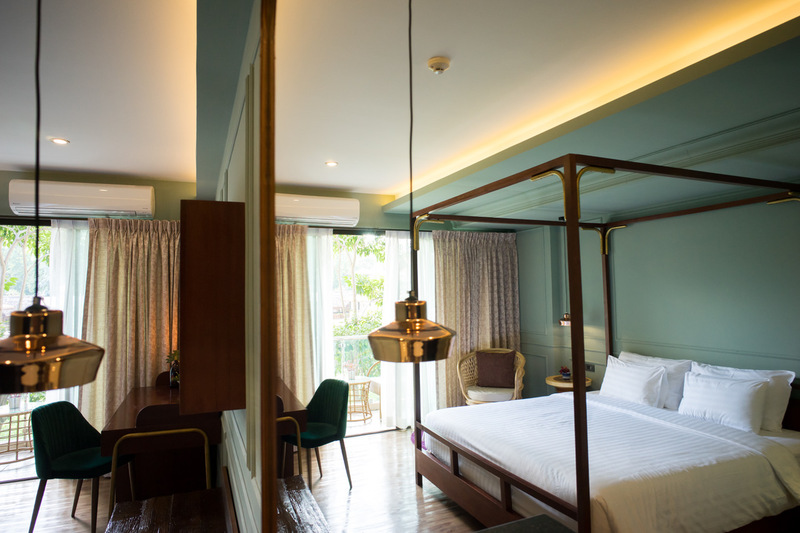 The Craft Nimman has the smell of loft home which has the combination of modern and comtemporary mixture. 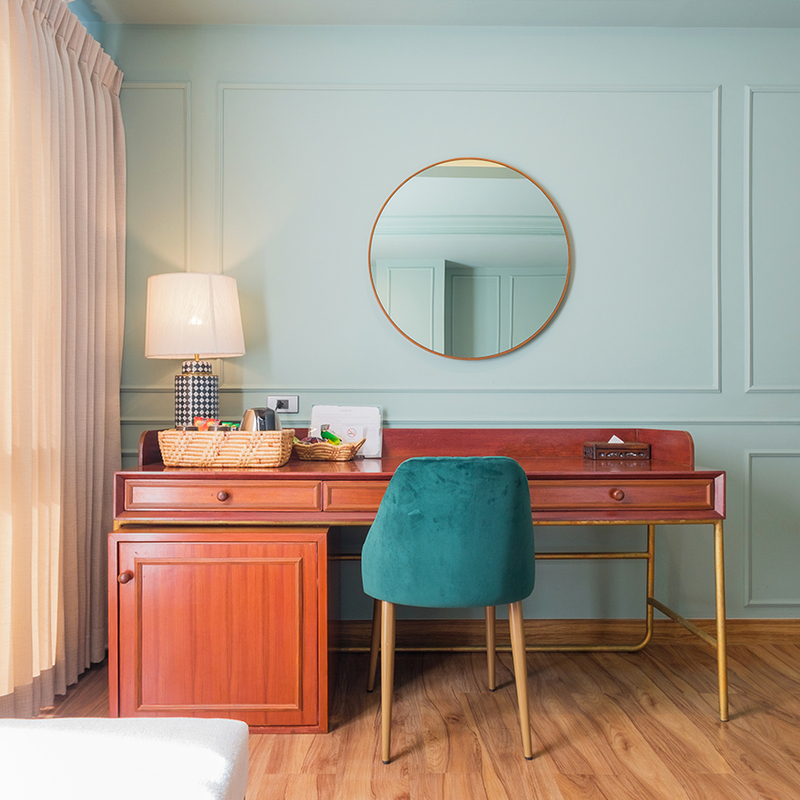 Our focus is on the cleanliness, and careless to all of our guests.